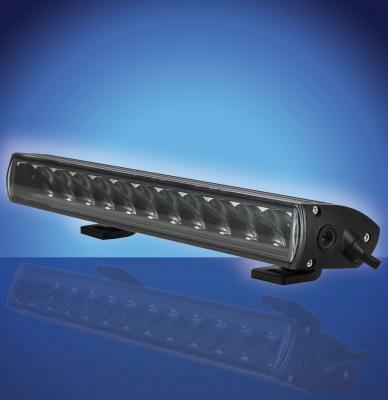 Boreman are delighted to introduce the New Ultra Slim Smoked Chrome Light Bar. The Ultra Slim Smoked Chrome Light Bar has 5,400 Lumens (1 LUX @m 394) - LED: 12* 5 W High Intensity Led (60W) and Multi-Volts: 9-30V. With a Housing: Powder Coated Die Cast Aluminium - Lens Material: PC - Reflector Mirror Optic Technology: Light Transmittance >95% - IP68: 100% Waterproof - Intergrated Electronice Thermal Management (ETM). 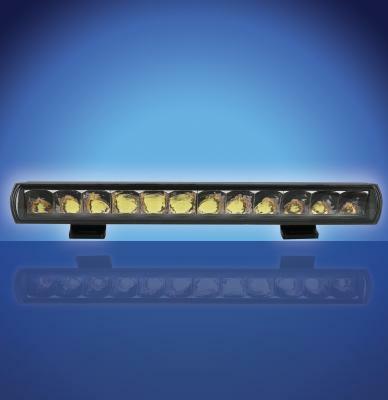 The Ultra Slim Smoked Chrome Light Bar from Boreman is Rust, Corrosion and Frezzing Resistance. Mounting Options: Side and Bottom Bracket. 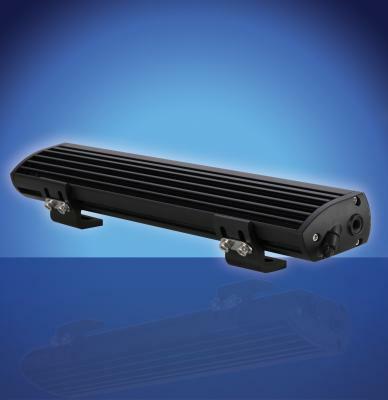 The Ultra Slim Smoked Chrome Light Bar has a working temperature: -40C°∼+60C°, Life Span: 50,000 hours, Weight: 850g and 1 Year Warranty.